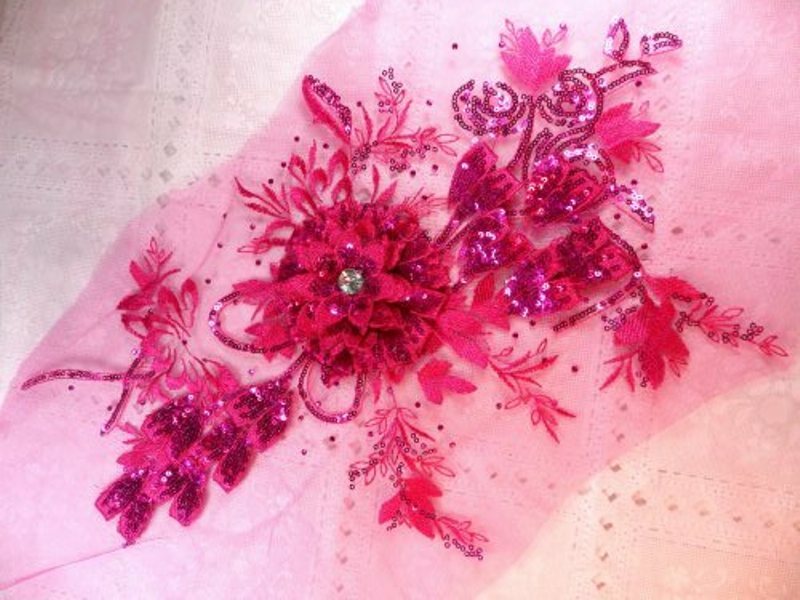 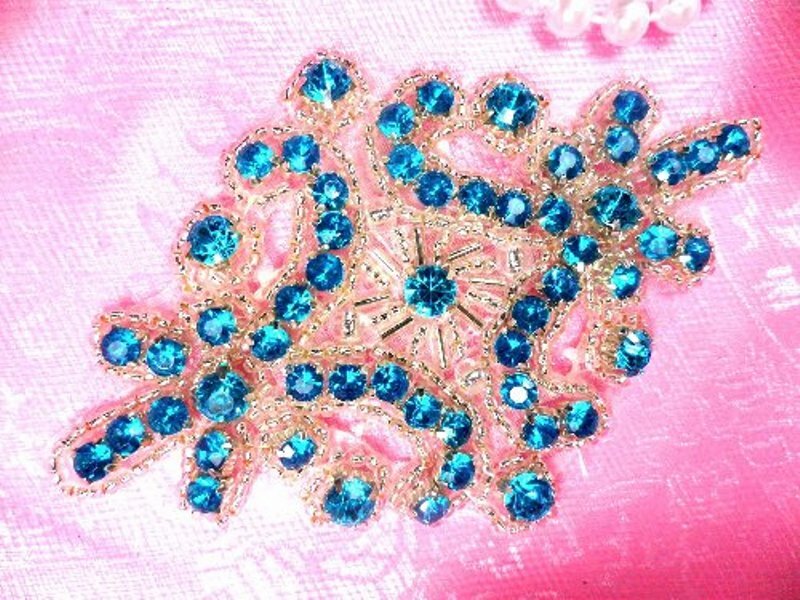 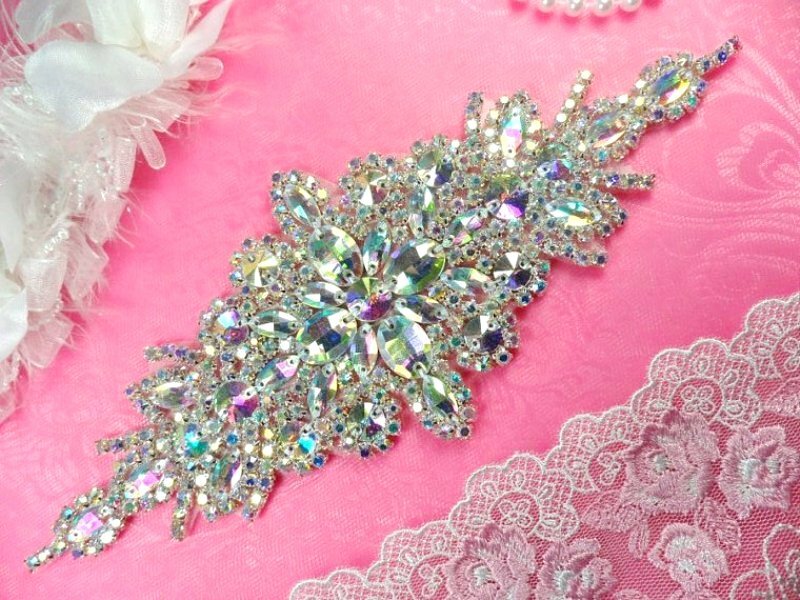 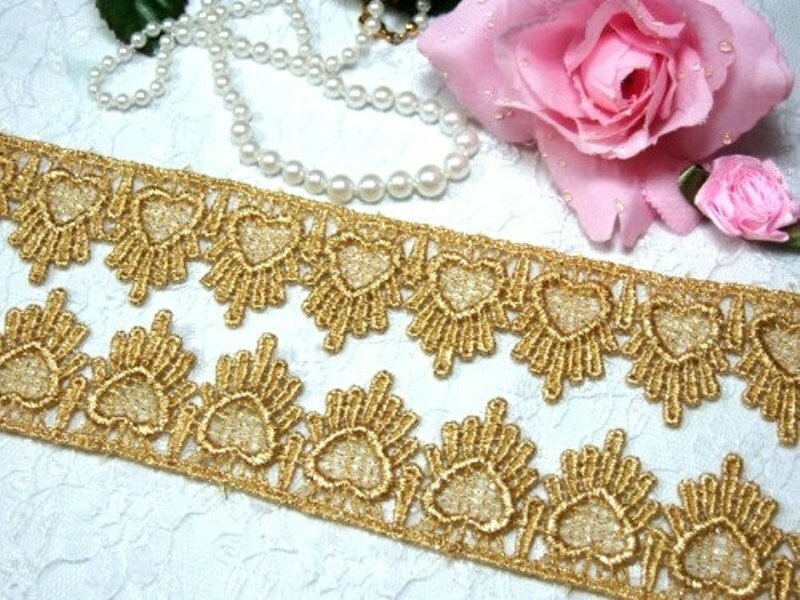 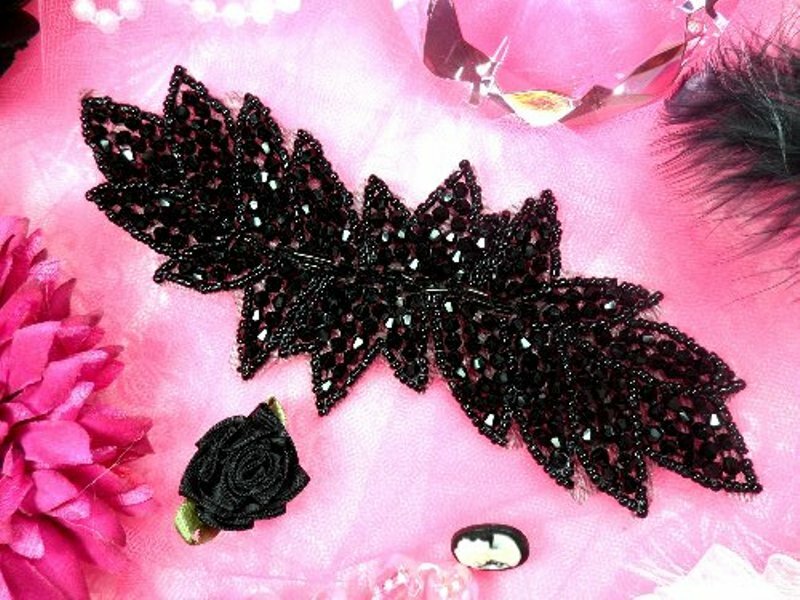 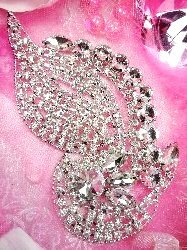 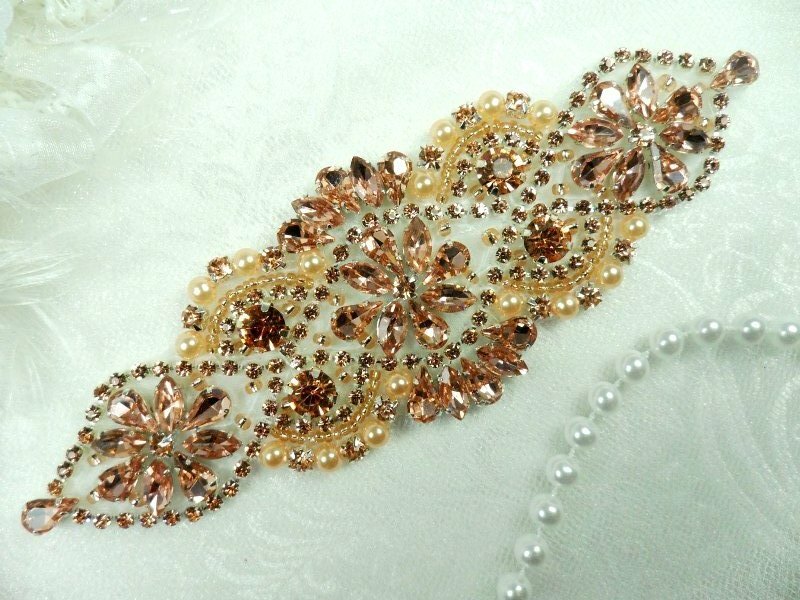 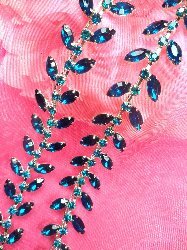 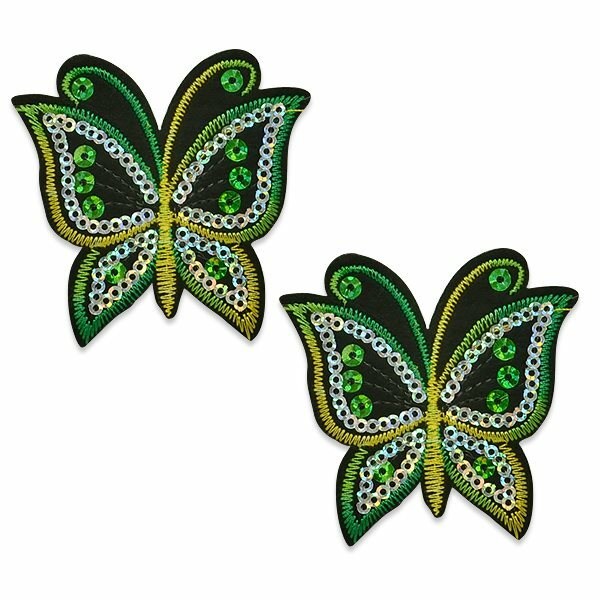 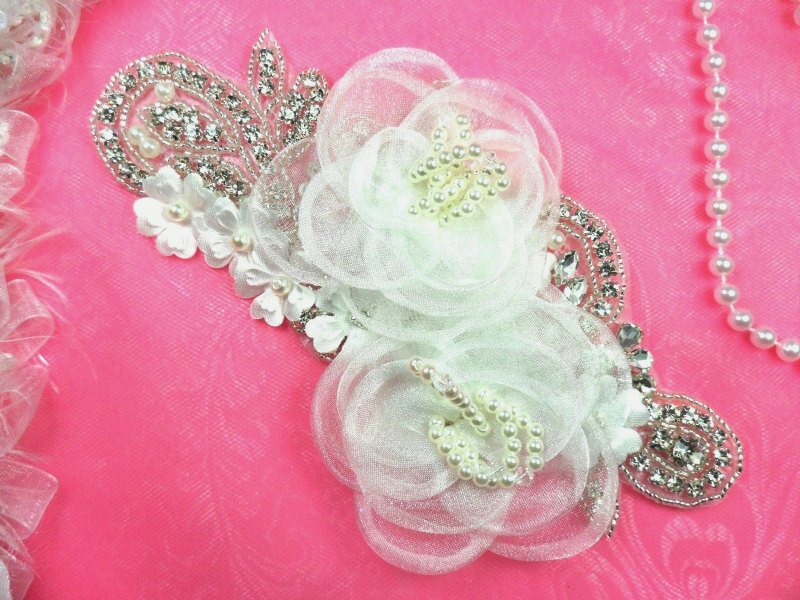 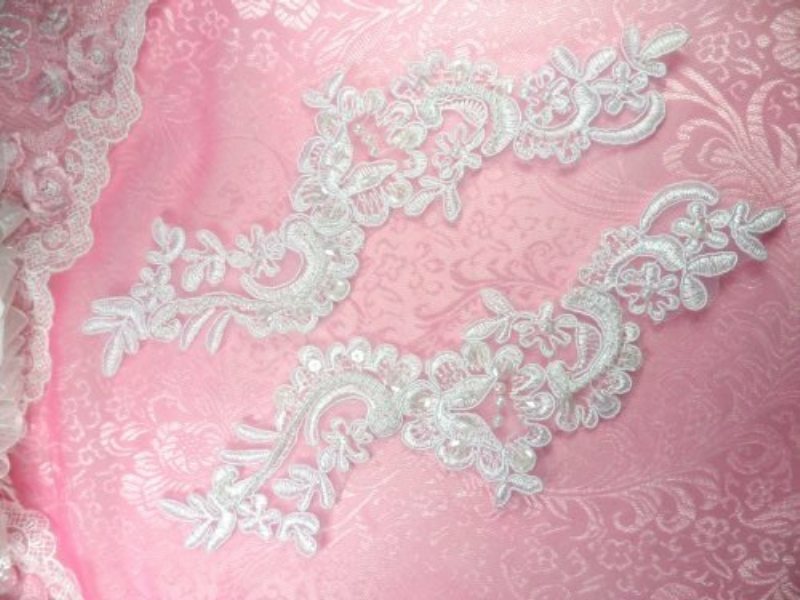 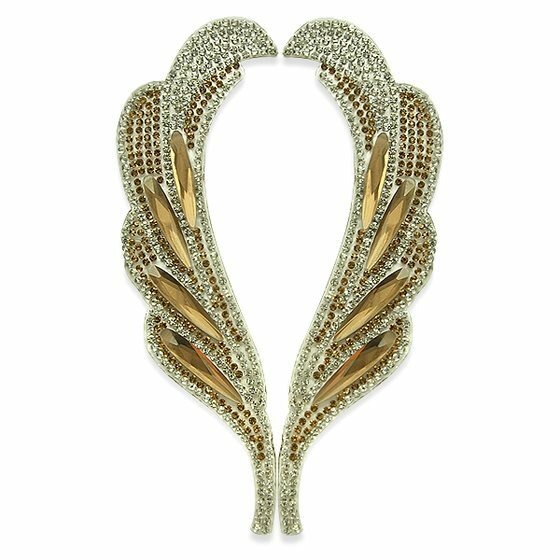 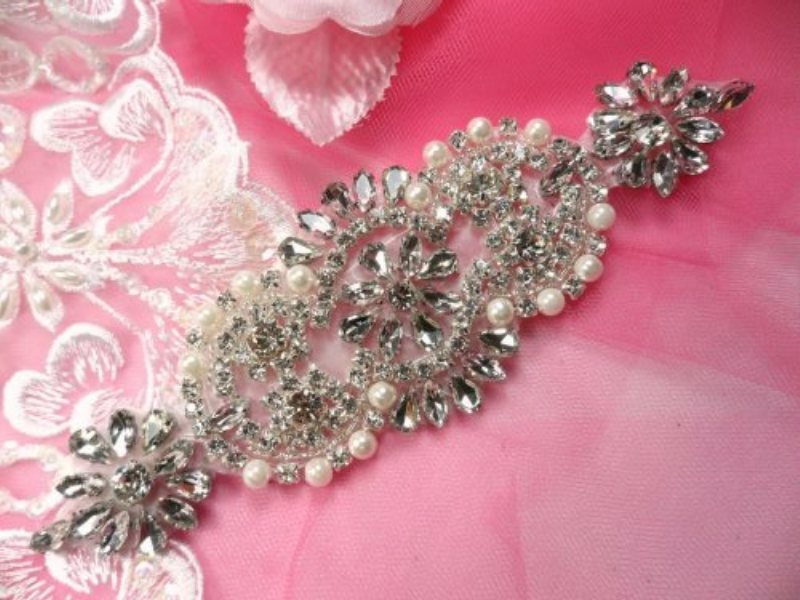 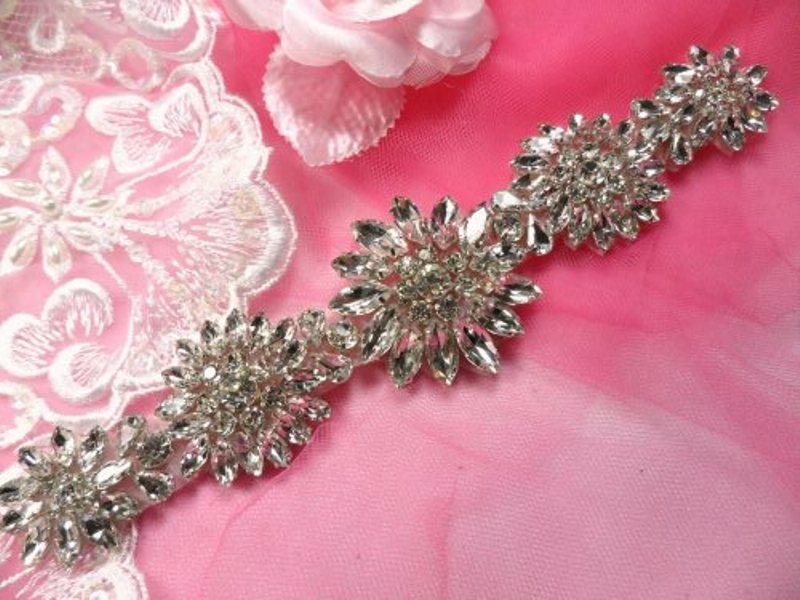 Welcome to Glory's House where you will find a huge variety of Beaded Sequin Appliques, Rhinestone Appliques and Trims, as well as gorgeous Venice Lace Appliques for all your embellishment needs. 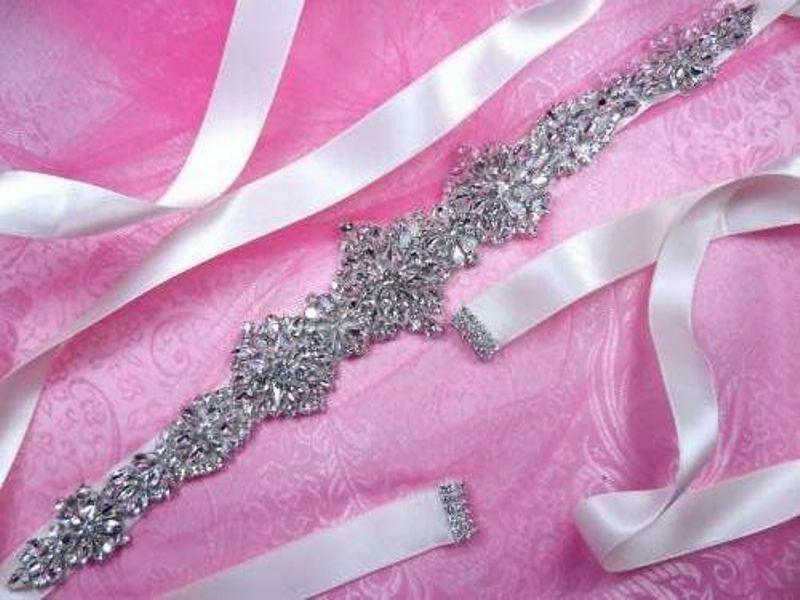 Choose from a large selection perfect for ballet, and dance costumes, bridal gowns or pageant dresses. 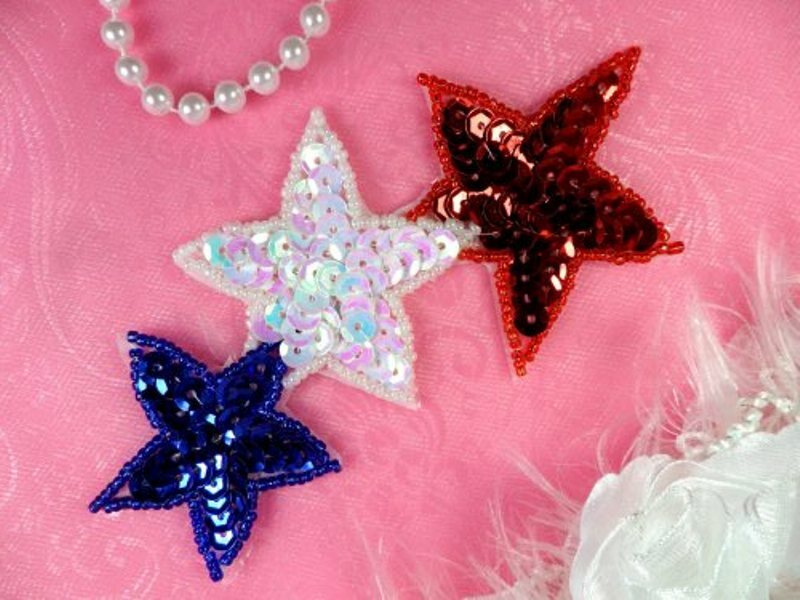 You can even create your own matching accessories. 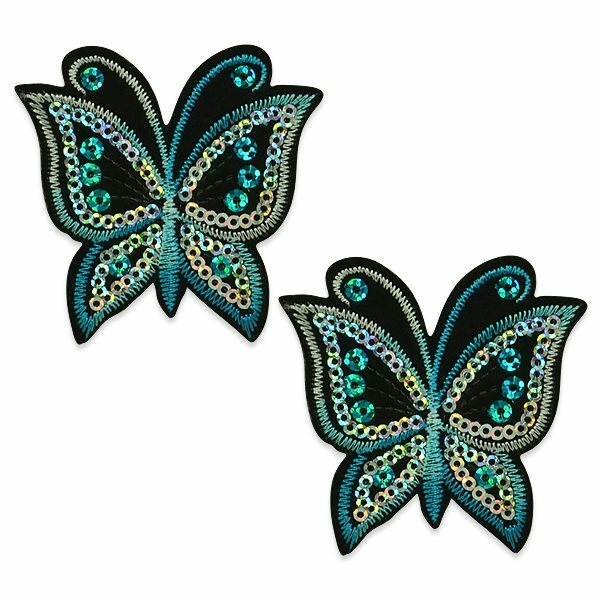 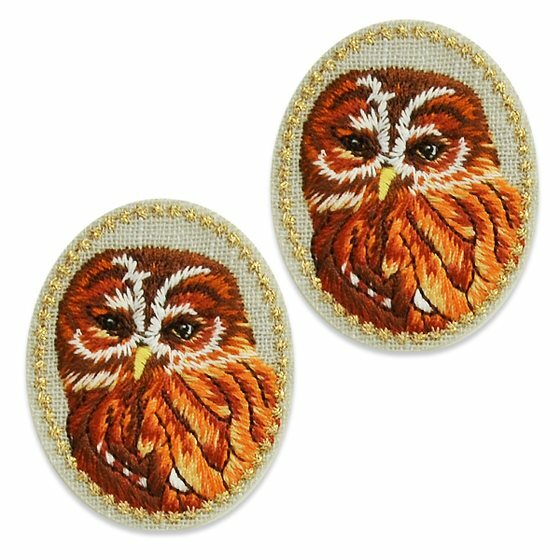 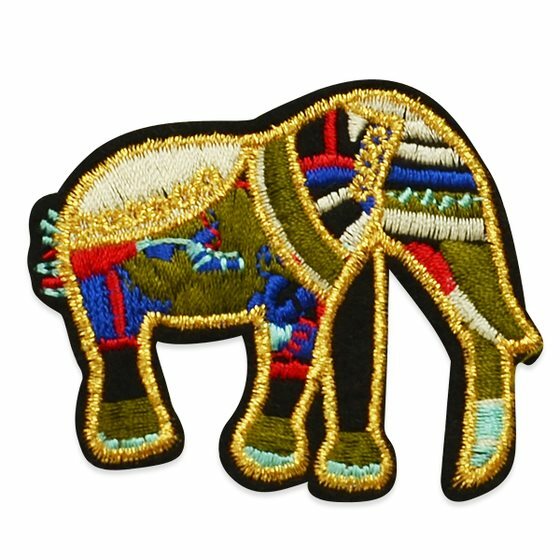 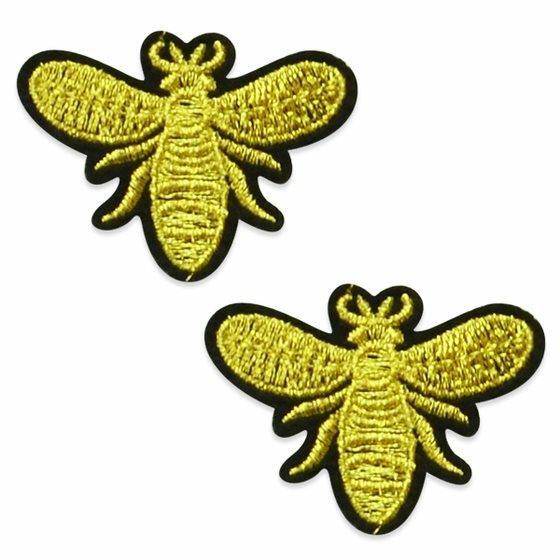 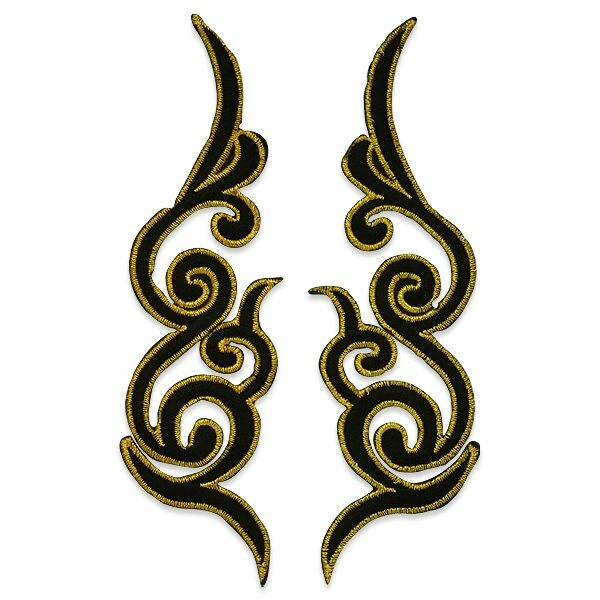 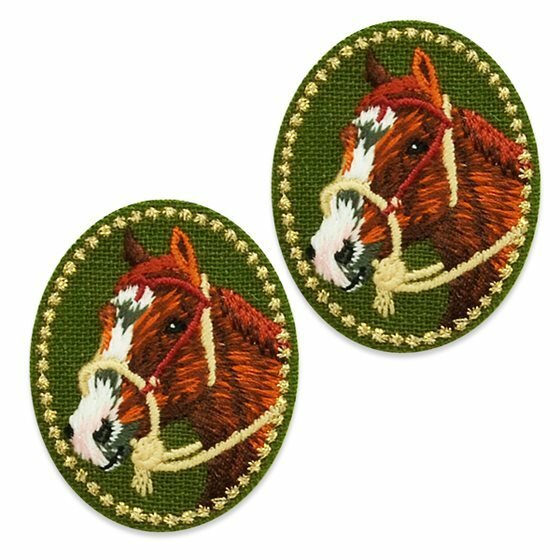 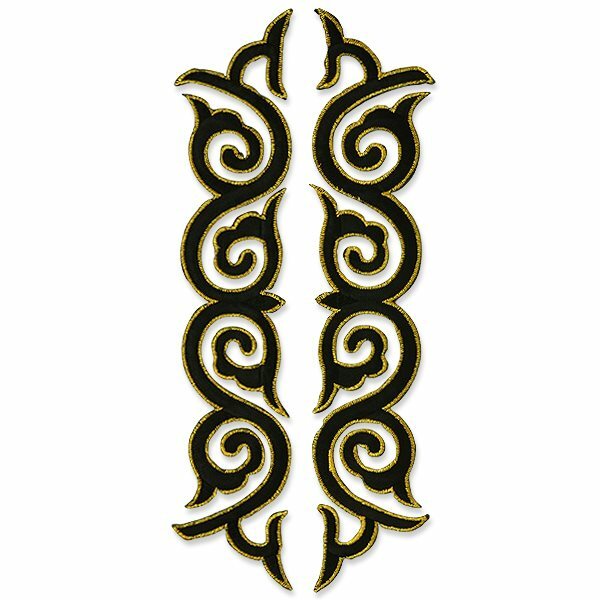 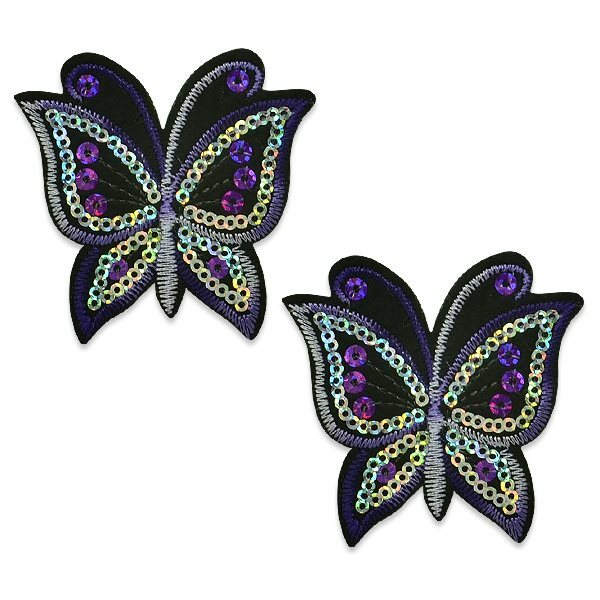 Glory's Appliques can also be used for many of your sewing or craft projects. 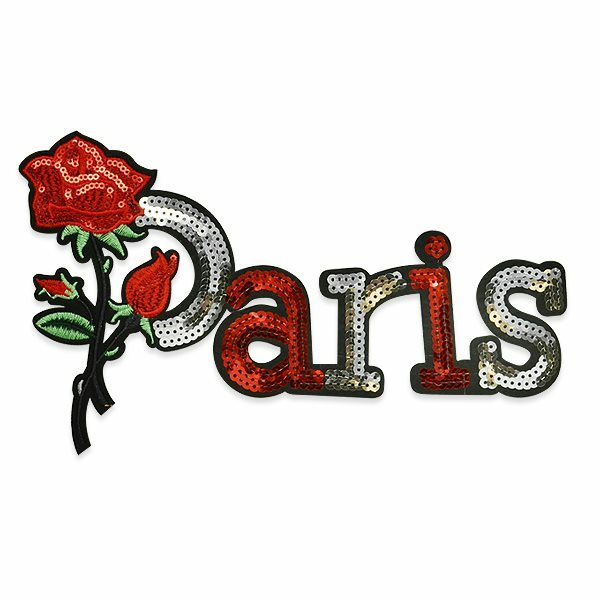 Create unique clothing, shoes, hair bows, brooches, jewelry, purses, beach bags, hand towels, pillows, picture frames and more! 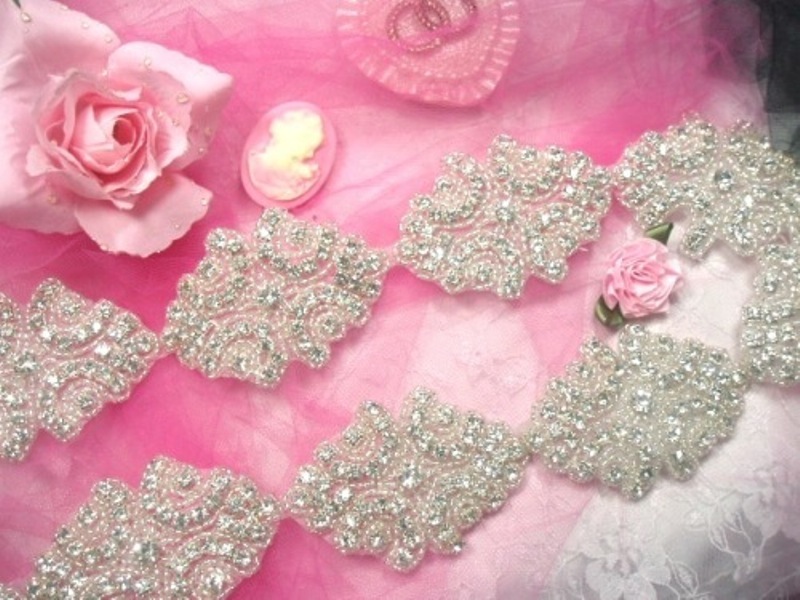 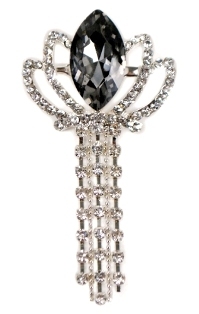 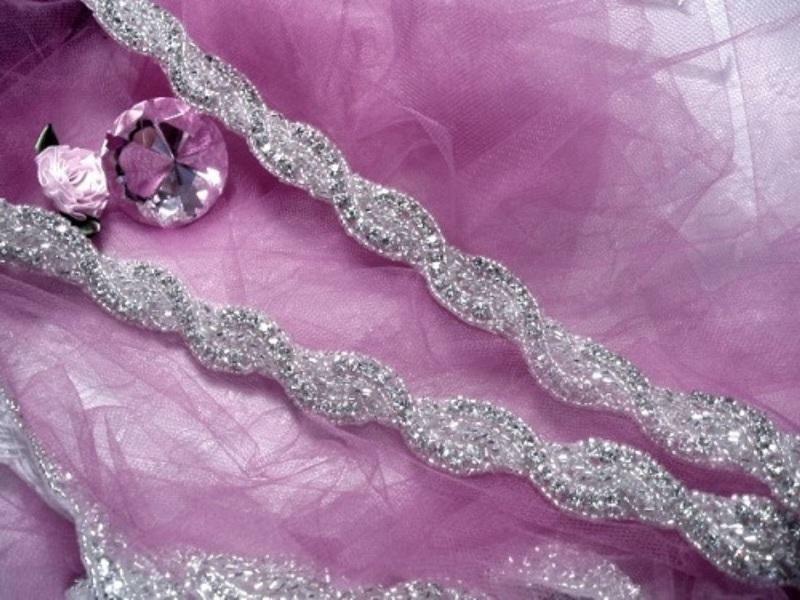 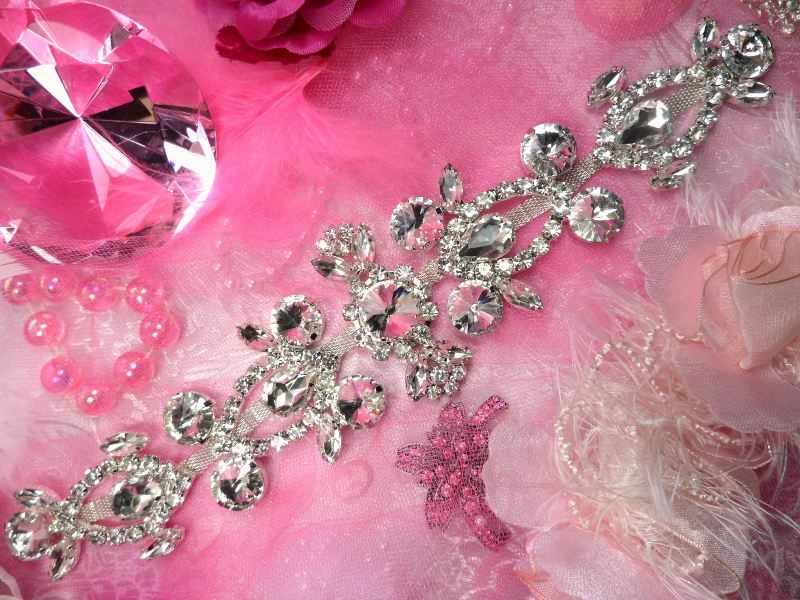 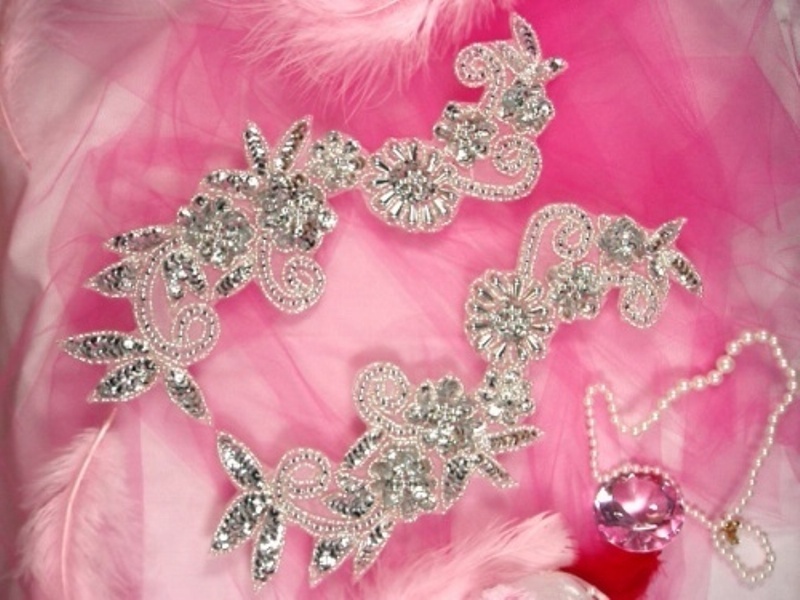 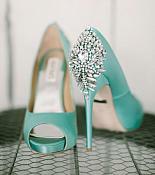 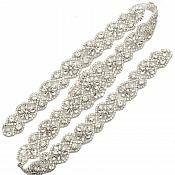 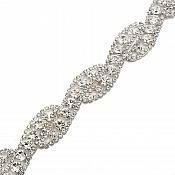 Turn something plain and simple into pure elegance with our Rhinestone assortment. 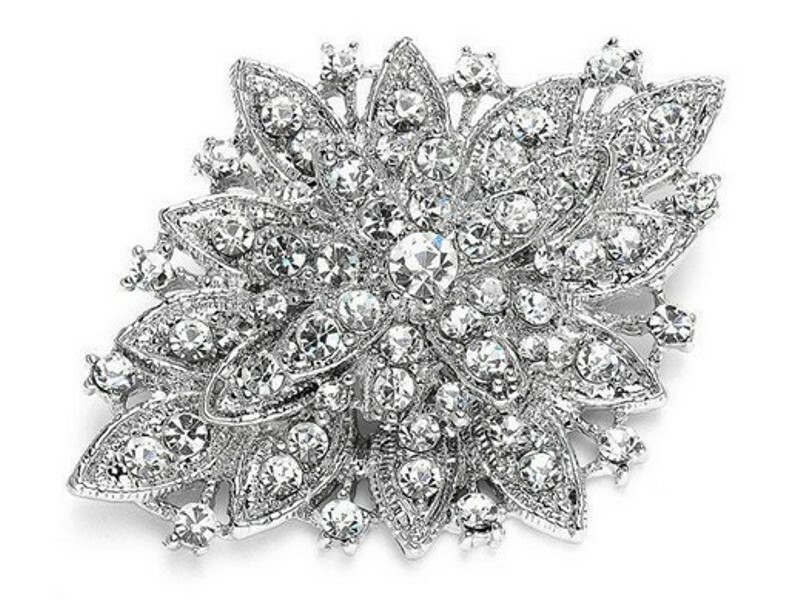 Behold the Glory within you and Shine! 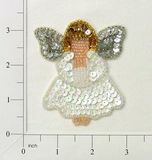 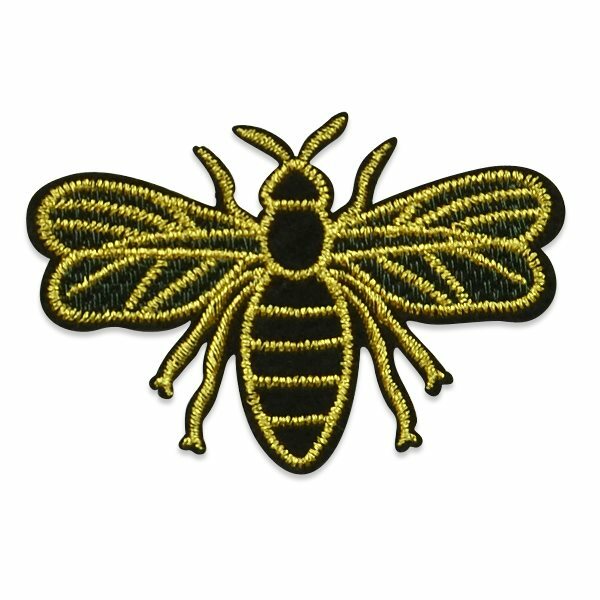 Appliques are easy to apply, simply sew, glue or iron on. 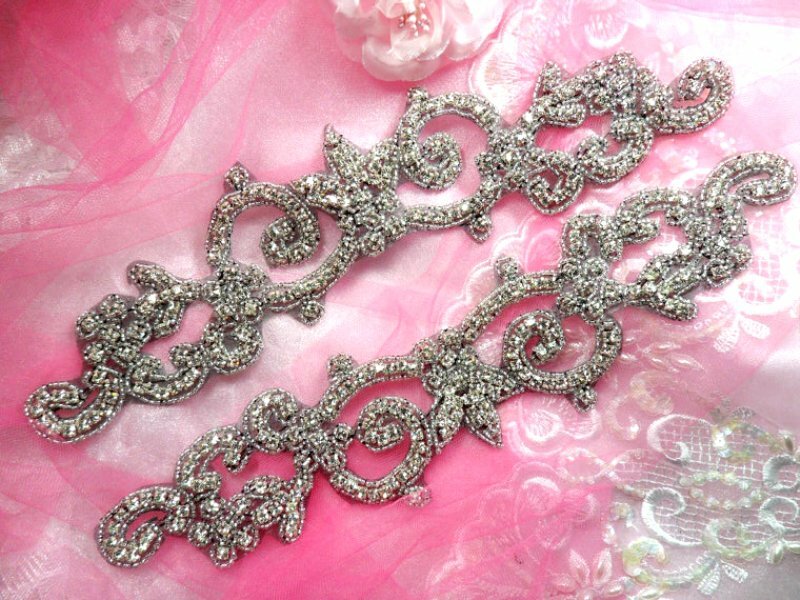 Same day or within 24 hour Shipping!